← What’s Old(project) is new again(project). 1. 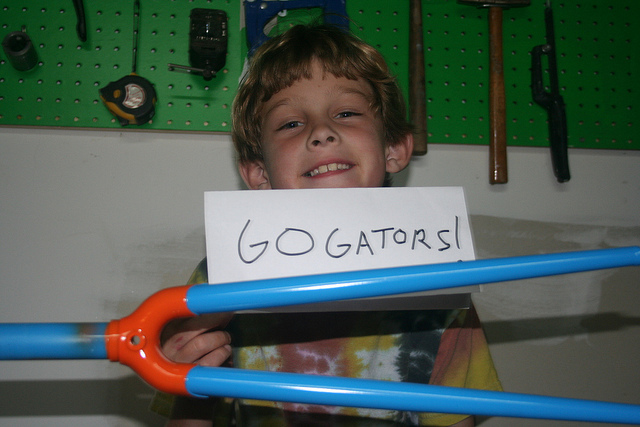 My Gators could use a little MOJO this week so I grabbed a fork from the fork garden and and went to town. 2. My kid, for his School reading club has to read 300 pages per month. He’s doing 1200 plus because he can’t stand not reading the most in class. This is a proud Dad.